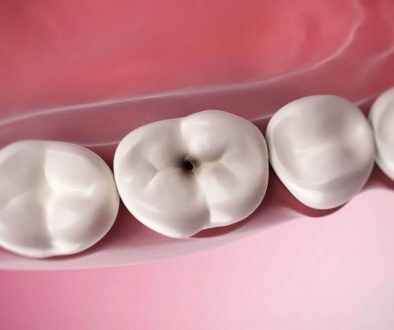 What is The Best Gum For Your Teeth? Many of us begin to develop an affinity for chewing gum at a young age. With a wide variety of different flavours to choose from, it’s easy to see why it’s appealing to chew gum. As we grew older and swapped bubble gum with other varieties that promoted fresh breath and, in some cases, whitening, it’s safe to say that gum is something that can be popular for both children and adults. However, it’s also important to know about the particular varieties of chewing gum that are best for your teeth. At this time, we’re going to look at the ideal varieties of chewing gum that are better for your teeth. What Is The Ideal Chewing Gum For Your Teeth? -We recommend that you use a chewing gum that’s sugar-free. 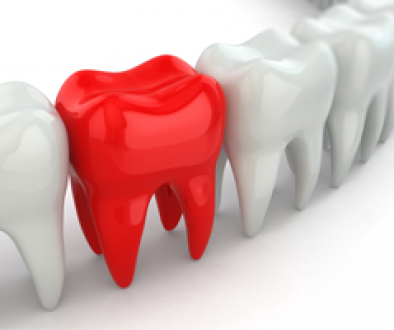 This can help prevent cavities, while being much better for your teeth. You should also inspect the package of your sugar-free gum to see if it contains xylitol, since it can help eliminate certain cavity-creating forms of bacteria. Best of all, studies have shown that sugar-free chewing gum can help reduce the risk of tooth decay, dental caries, and cavities. -When selecting a sugar-free chewing gum, we recommend that you select a mint flavour instead of a fruity flavour, as minty flavours tend to have more benefits for your teeth. -Try to avoid chewing gum that contains sugar, or is exceptionally sweet as it causes cavities, and it doesn’t have the oral benefits that sugar-free varieties that contain xylitol do.